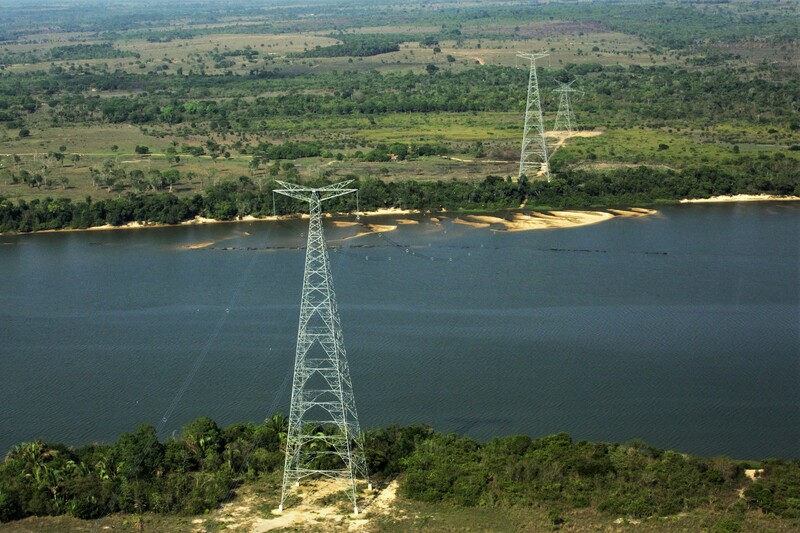 With an investment about R $ 5 billion, the Transmission Line ± 800 kV UHVDC Xingu-Estreito-Bipolo1 has a length of 2,076 km, starting in Pará, (PA), crossing Tocantins (TO) and Goiás (GO) until reaching the south of Minas Gerais (MG), passing through 70 municipalities. 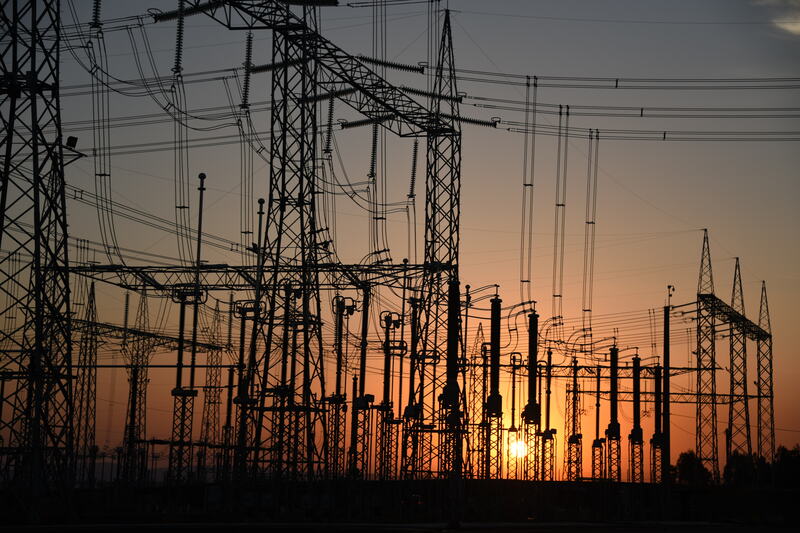 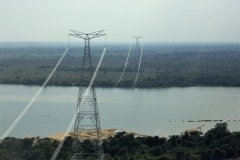 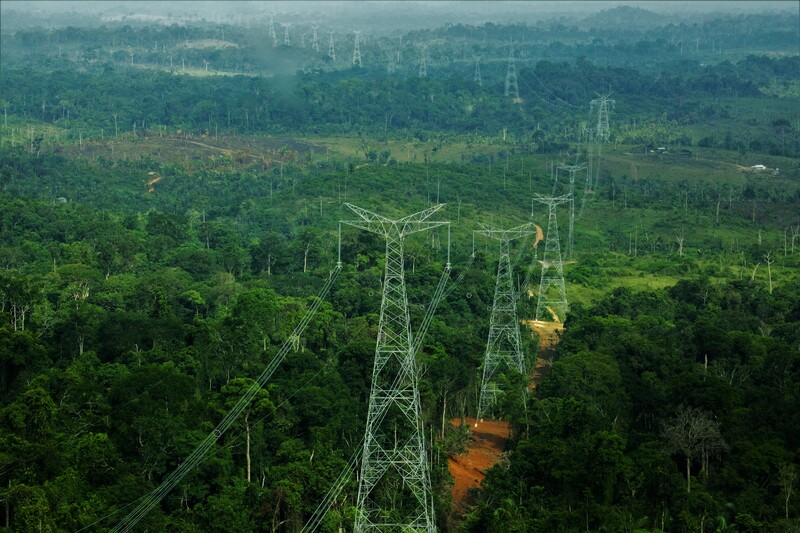 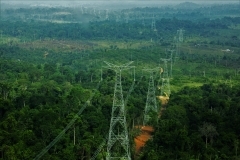 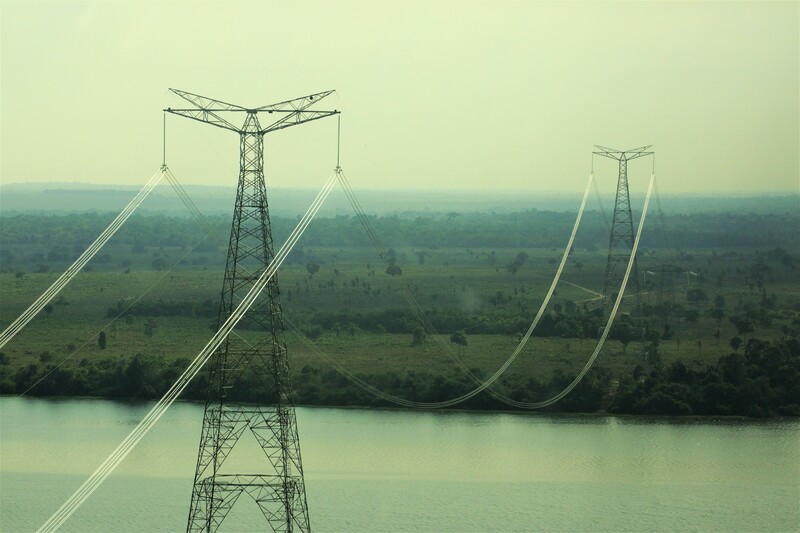 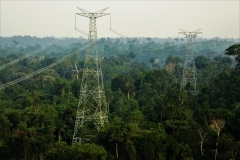 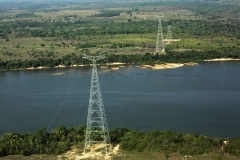 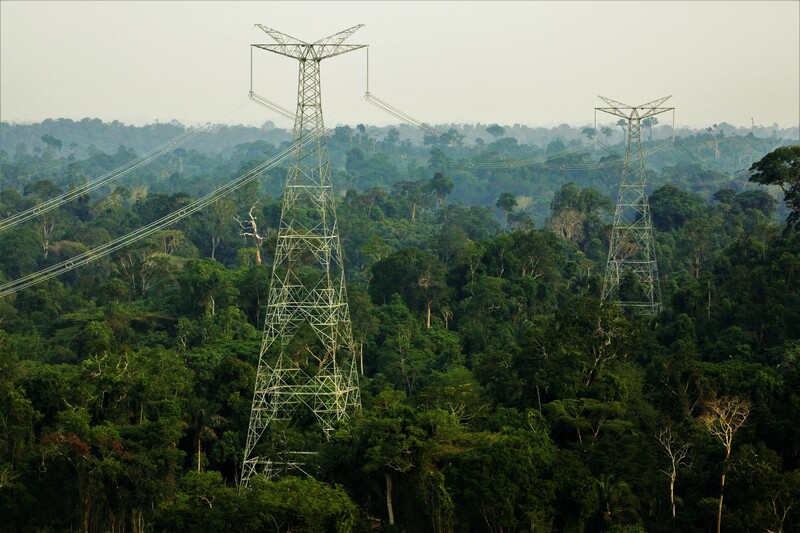 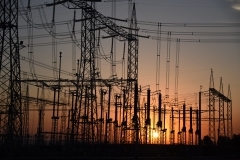 The project also includes two 4000 MW capacity converter stations, two ground electrodes and their respective transmission lines with 36km in the state of Pará and 72km predominantly in the state of São Paulo, six telecommunication repeater stations and seven maintenance centers, other associated facilities. 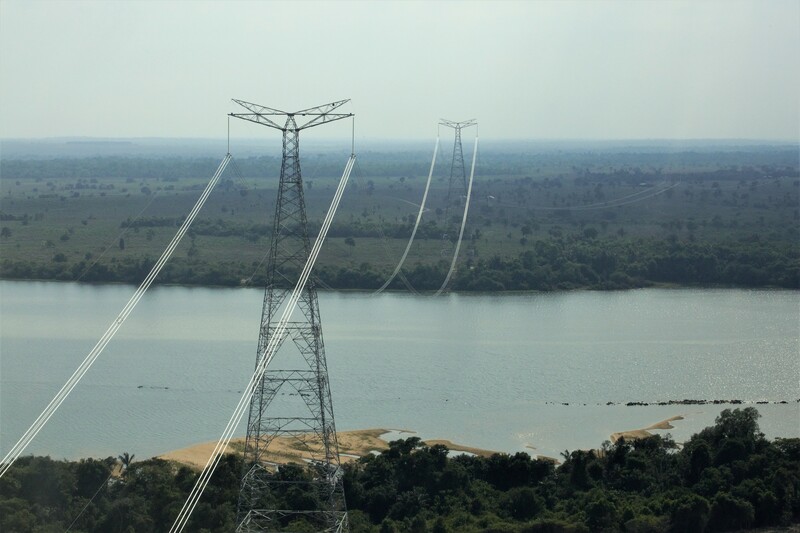 Belo Monte Electricity Transmission (BMTE – Belo Monte Transmissora de Energia) a Specific Purpose Society (Sociedade de Propósito Específico – SPE), it was compounded by the Chinese State Grid Brazil Holding which holds 51% for its participation; and by the Brazilian ones – Eletrobras subsidiaries – Furnas and Eletronorte with 24,5% each, was responsible for the construction .